Private 1:1 Client - 3 Month Service. 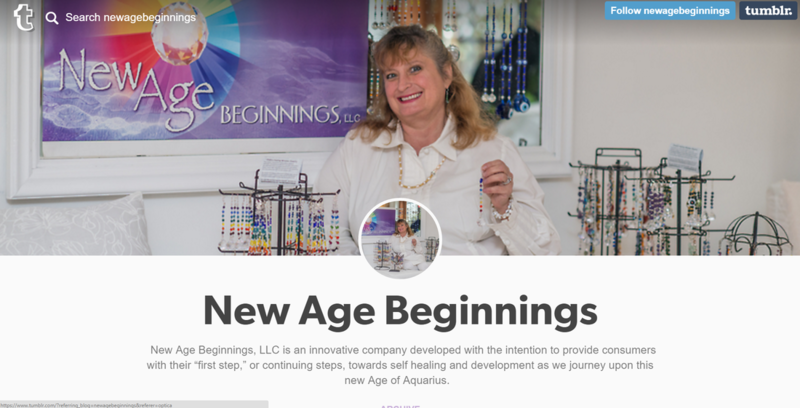 ​New Age Beginnings, LLC is an innovative company developed with the intention to provide consumers with their “first step,” or continuing steps, towards self healing and development as we journey upon this new Age of Aquarius. 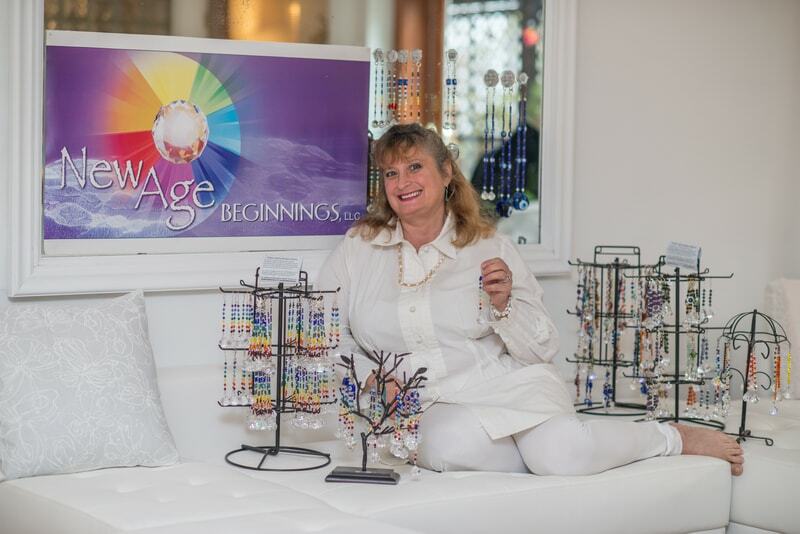 Get my website up and running. Profit goal of $100-$500 through my website. Create Custom Graphics - To establish a strong brand presence. Which leads to brand awareness. Brand awareness: Consumers are aware of the brand. Brand recognition: Consumers recognize the brand and know what it offers versus competitors. Brand trial: Consumers have tried the brand. Once consumers reach the brand loyalty stage, your work isn’t done. The challenge is not only building brand equity to reach widespread loyalty, but also to sustain that loyalty and positive brand equity for years to come. Website Scope of work to be completed by February 29, 2016 based on deliverables from Diane Lyras. 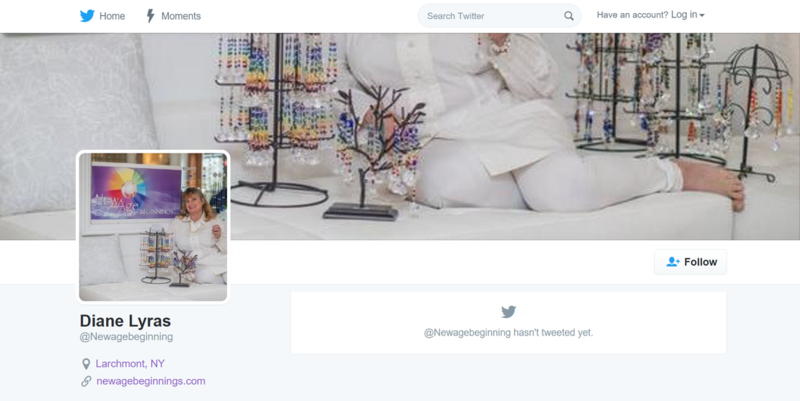 ***NOTE*** Accounts were created using newagebeginnings@gmail.com. Please click on reset password to access these accounts. Images, description and pricing to be provided by client to create content. Due Date: Thursday, February 4, 2016. 1. Research companies like Birch Box that offer end-user products and look at how they are packaging items. 2. Explore Ally Express www.allyexpress.com for affordable product options. 3. Provide login and password access to 1 and 1 Account. 6. Provide Price-list, description and images of products for online store. Homework Question Just Saying Hi!